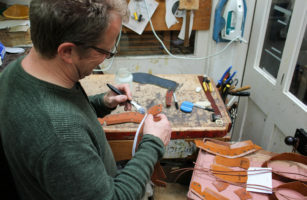 We offer a range of soles to suit your style and the environment in which you use your shoes. All our shoes come with a layer of natural crepe between the sole and the upper. It offers great shock absorption and your foot will bed down into this layer with time, leaving your own unique print. The final soling material for your shoes is your choice. All our styles are designed to be fully rebuilt (resoled) when the time comes, significantly extending the life of your favourite shoes. Some sole options can also be re-heeled if you wear the heels out before the rest of the sole. If you would like any help or advice with your sole choice do feel free to give us a call or drop us an email. This Vibram sole is very comfortable and light weight. 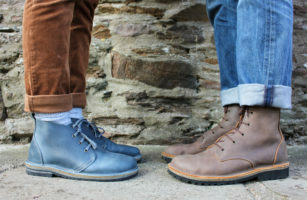 It offers the chunky look and a practical cleated tread whilst being very cushioning, grippy and shock absorbing in both an urban environment and ‘off road’. 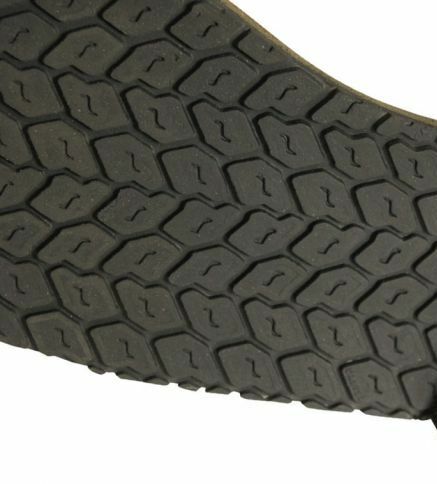 Made from natural rubber that has been vulcanised, the tyre print sole offers a slim, hard wearing sole with a fine tread. This sole has a very flat profile so you can really feel what’s beneath your feet. 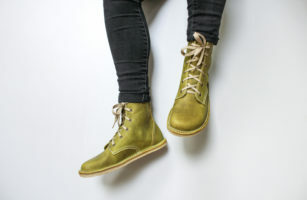 It’s suitable for almost all styles, it can be re-heeled as well as resoled. 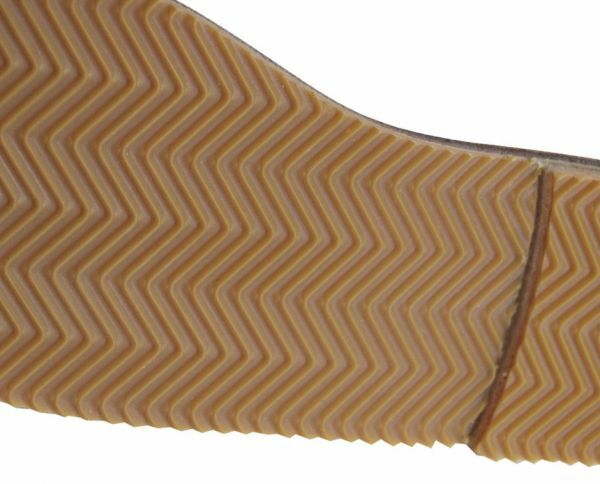 Very comfortable and light weight, this wedge sole is made by Vibram. It’s a bouncy, shock absorbing sole which can make you feel as though you’re walking on pillows. It comes as standard on many of our sandals but it also a treat for the feet on a pair of boots or shoes. 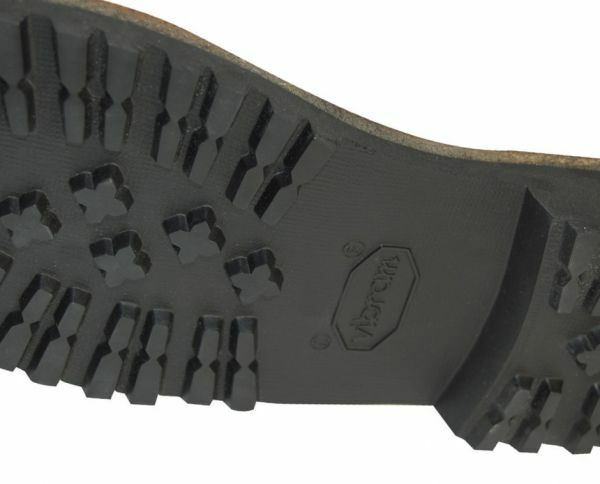 Made from solid, vulcanised rubber this walking boot sole is tough, hard wearing and great ‘off road’. 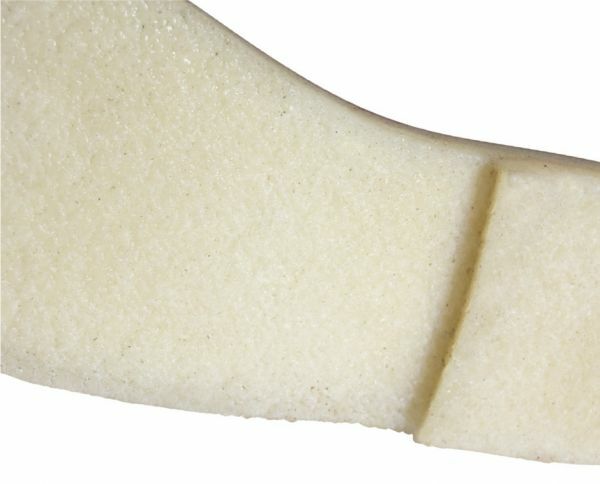 Although it’s our most dense sole it’s still very flexible and extremely comfortable. This sole is an extra £10. 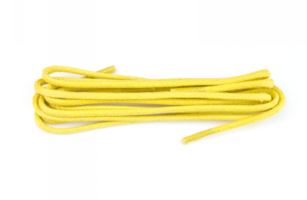 Made from natural, sustainable rubber, crepe offers great comfort and impact absorption. 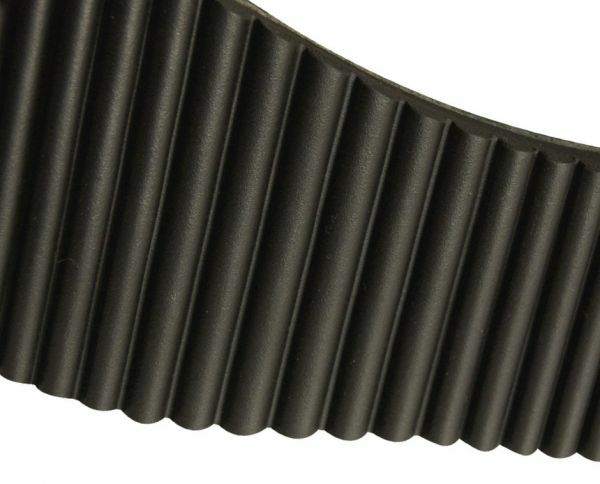 It’s extremely flexible which allows your foot to do what it would naturally. It has a slim profile which looks great on any style! 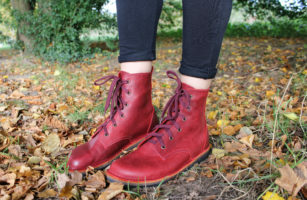 Suitable for most seasons the crepe can be re-heeled as well as being fully resoleable. 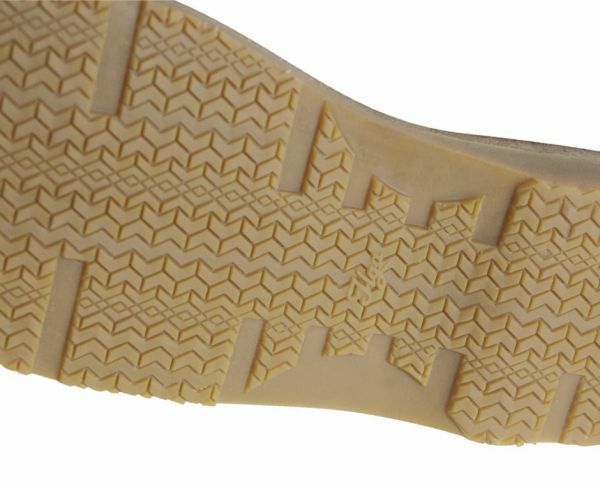 Made from natural rubber that has been vulcanised, the tyre print sole offers a slim look with a fine tread pattern. 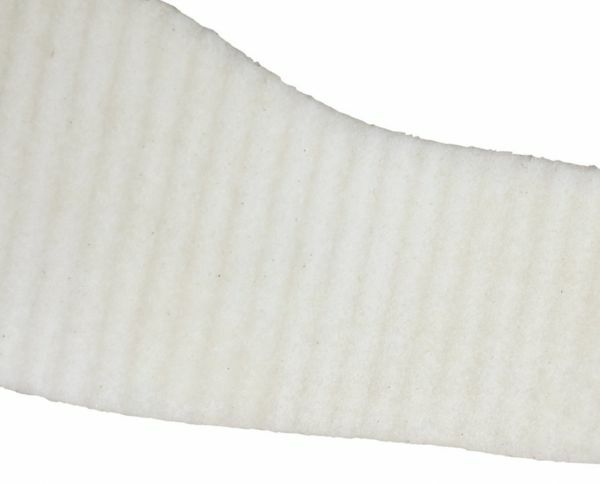 This sole has good flexibility and a great amount of grip! Having a slim profile and being flexible means you can really feel the earth beneath your feet. Suitable for any style. Our Deck-Shoes come with a comfortable, non-marking, flexible sole made by Ilga in Italy. 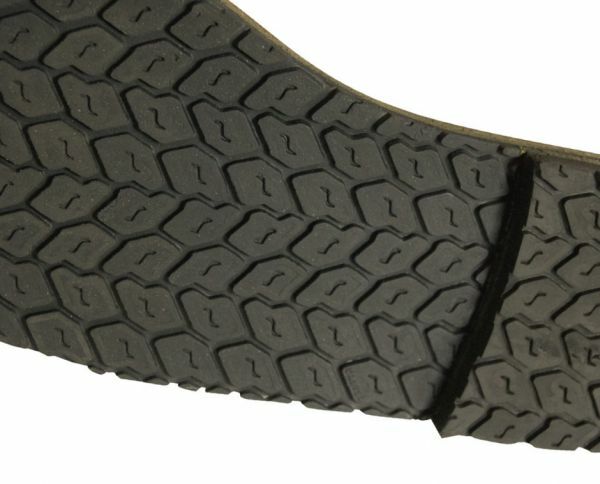 With a very fine grippy tread they are suitable for use both on and off deck. 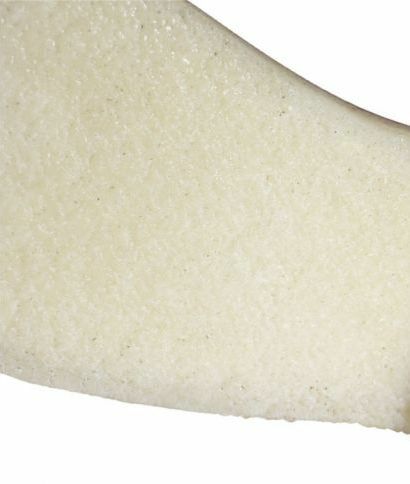 We offer Ilga soles in honey up to size 10½ wide. For larger sizes or heavily modified fits we offer Wellen soling which we can cut to your size. Our Ilga sole can also be used on our boots or shoes where it is an extra £10. Our Deck-Shoes over a size 10.5 (unless chosen otherwise) come with a comfortable, non-marking, flexible sole. 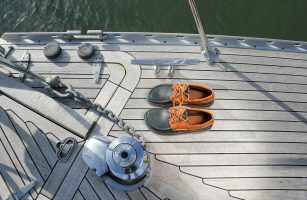 With a very fine grippy tread they are suitable for use both on and off deck. We offer our Wellen soling in any size and on any other style, this is an extra £10. Thinner than our normal ‘Crepe’ sole. 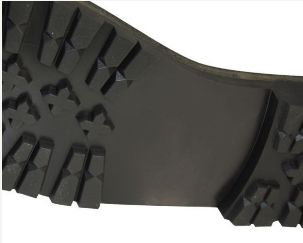 This sole choice is made from natural and flexible rubber. 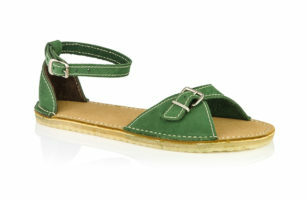 It comes on our ‘Aimee’ sandals at standard, with or without a heel but can also be used on other sandal styles. With all the properties of our standard crepe, light crepe offers a comfortable and grounded feel.